This is a birthday cake recipe post from a couple of years ago. It was a delightful recipe and worth sharing with you again. I thought I would put up a recipe post today, just for the mere fact that this cake was so delectable. My niece, Mary, and my Mom usually celebrate their birthday’s together with the family, since they’re within a week of each other. This year my brother hosted the party and I was in charge of the cake baking. Mary found this recipe for Butter Pecan Cake, on www.justapinch.com, and put in a birthday request to her Auntie. 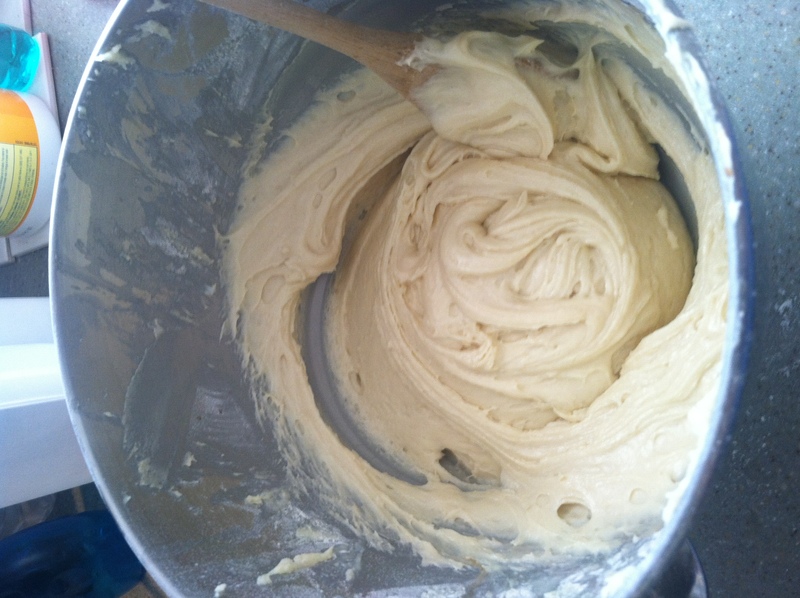 First the batter was mixed all together. Very sugary, and buttery. 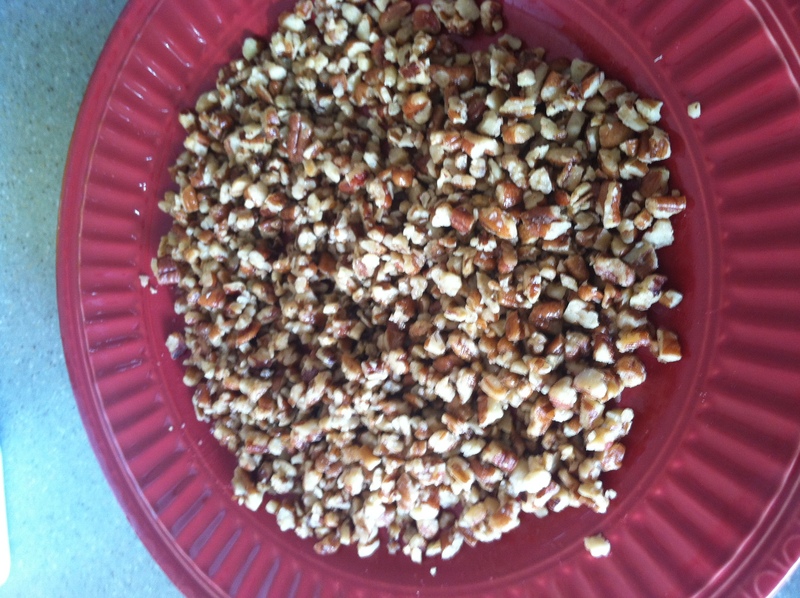 While the batter was in process I toasted 1-1/2 cups of pecans with real butter. They made the kitchen smell wonderful. 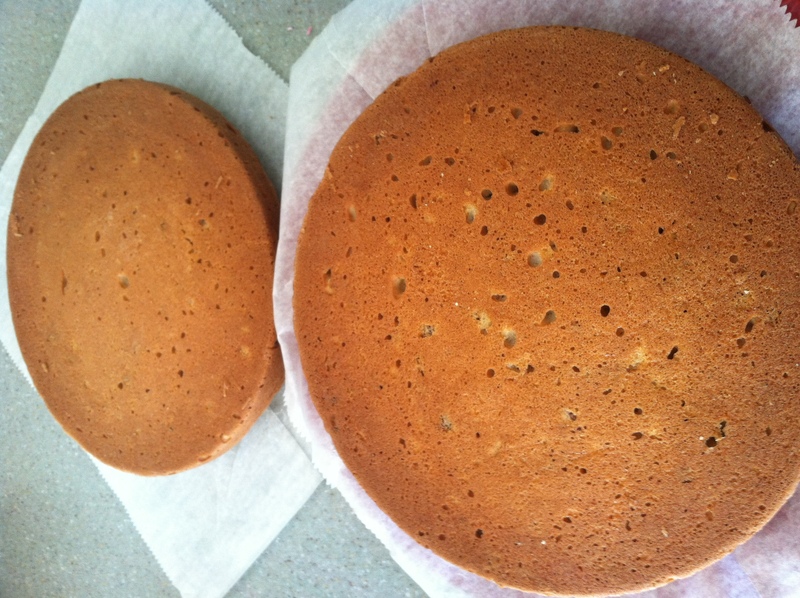 Once the cake was baked and cooled the assembly with the buttercream frosting could begin. The cakes themselves turned out just a skosh dry, and that was probably from my oven. 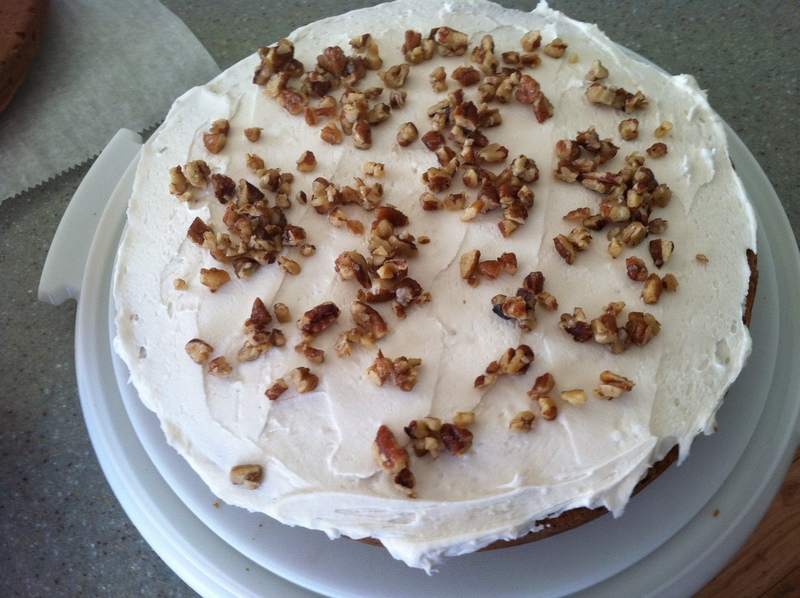 But with the frosting, and toasted pecans in the middle and on top of the cake, the flavor was amazing. Here’s the finished product which when served with french vanilla ice cream was quite a treat. This cake was enjoyed by all, and will definitely be added to the family recipe arsenal. Wishing both Mary and my Mom a Happy Birthday week. It looks delicious! May I have a slice? Thanks Meg. It was delicious.